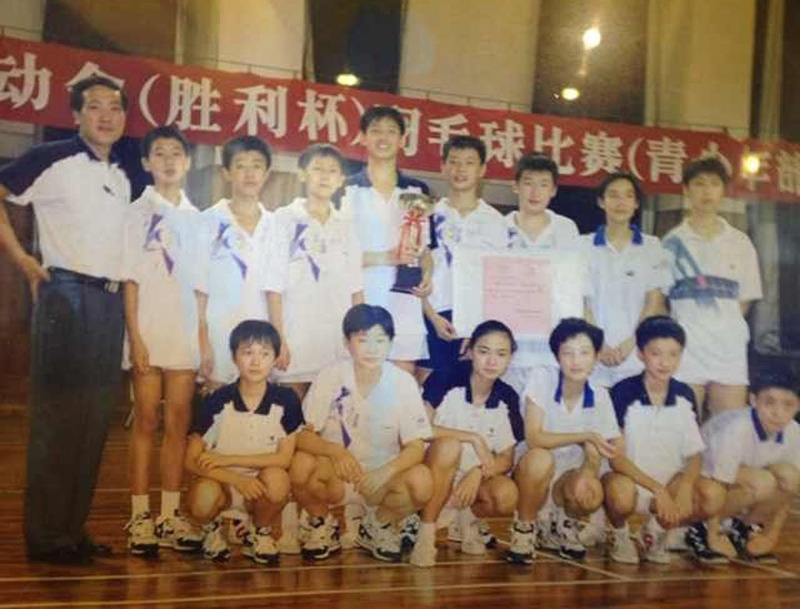 1998 coach Wei Zhang (left 1, back row) led the Nanjing badminton school young athletes participate in the competition. Players include Chen Jin(left 4, back row), Xu Chen (right 4, back row), Li Yu (left 3, back row), Sun Junjie (right3, back row). Chen Jin(left 1,2008 All-England Badminton Championships man’s singles champion, head coach of Chinese national women’s team ), Xu Chen (right 1,2012 World Badminton Championships man’s doubles champion, serving Chinese national team), Wang Renjiang (Left 2, 2013 Canada Open Badminton Championships man’s singles champion, coaching the Canadian championship team) and their first coach Wei Zhang (right 2). 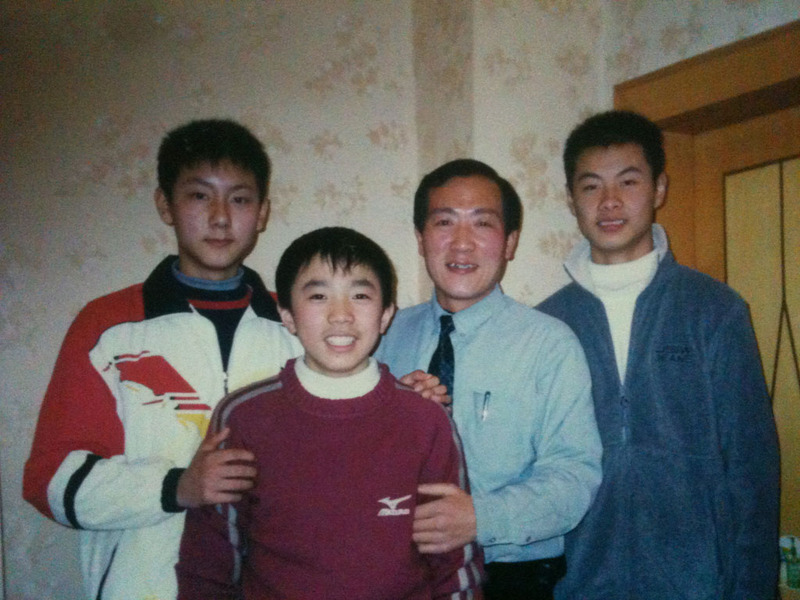 Chen Jin(right 1,2008 All-England Badminton Championships man’s singles champion, head coach of Chinese national women’s team) and his first coach Wei Zhang (left 1). Chen Jin(middle,2008 All-England Badminton Championships man’s singles champion, head coach of Chinese national women’s team) and his first coach Wei Zhang couple.